I love to display art and my family's pictures. But with the convenience of our camera phones I find that I have to make more of an effort to take pictures, print them out, etc. 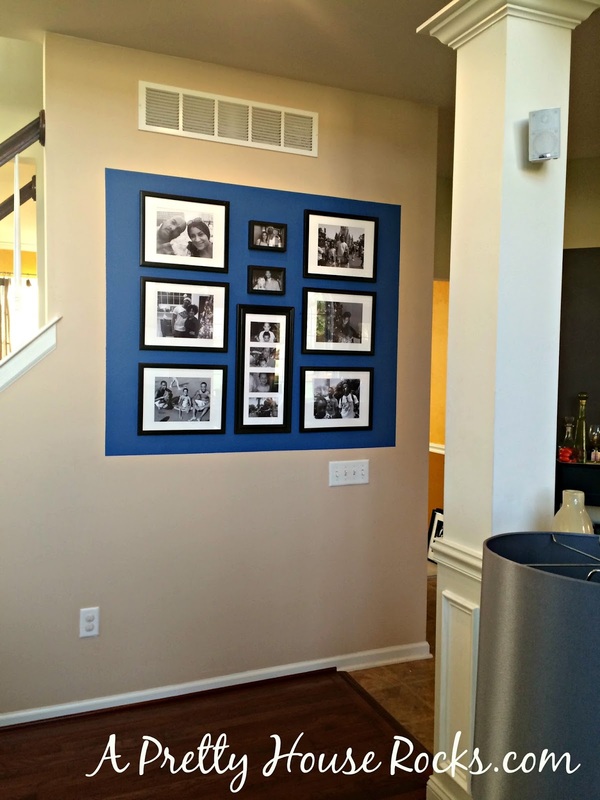 I've been visiting a few model homes and love the concept of "Photo accent walls" that have pops of color to showcase art work and family photos. I looked on Pinterest and found dozens of photo wall pins, so I grabbed some blue paint, a pencil, painters tape and my level...and got to work! I used my pencil and level to measure a square on my wall, lined it with painters tape. I painted my blue square and then I used tape to arrange my photos display. I was torn between white or black frames, but ultimately I purchased black frames from Michael's and printed some black and white photos from my computer. 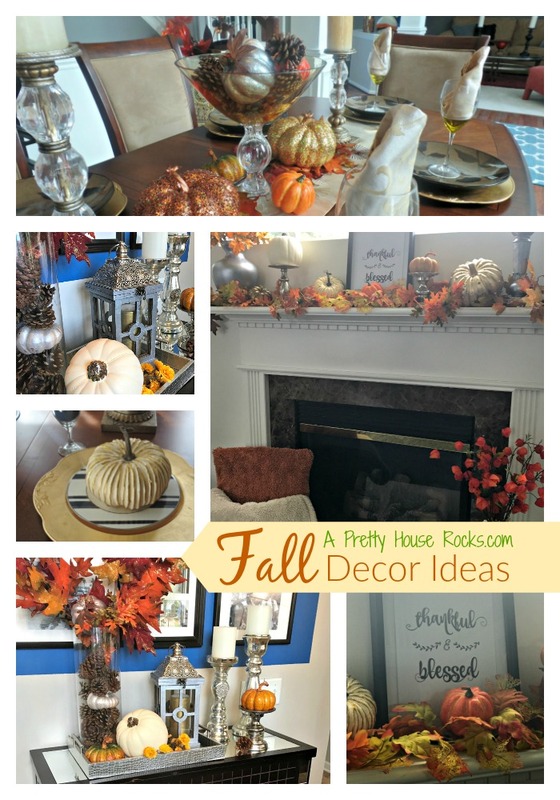 I loved the end result and can't wait to do this on another wall in my upstairs hallway.